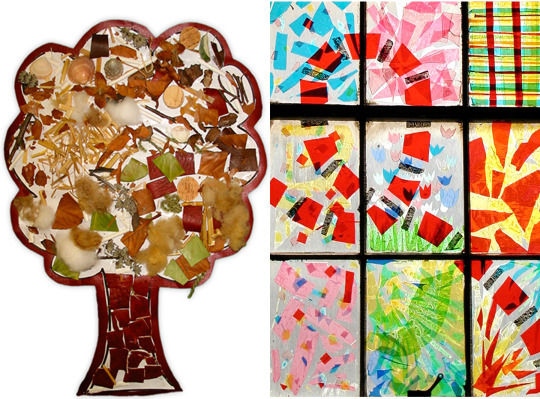 Add a touch of your personality to your living room or family room by putting together a collage! Dig up some photographs, find some cheap craft pieces (you can also check if anyone is giving away cool pieces for free near you), and pick up a wooden board or canvas to get started. In need of extra inspiration? Check out the arts and crafts section and let your creativity shine! Patio furniture? Flowers and trees? Gnomes? What is your yard missing? 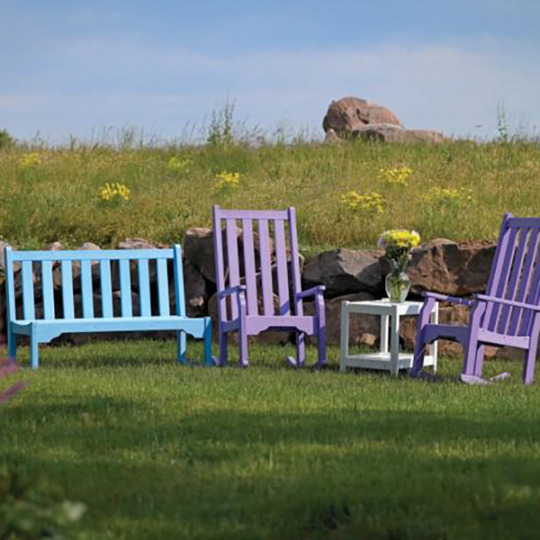 Fix up your front or back yard with some new seasonal colors. Browse our listings to find lawn and garden pieces being sold near you that will be great additions! Need more ideas? Check out our lawn and garden section for some additional inspiration. Fall and winter seasons are coming which means it’s time to warm up to quilts and blankets! Mix and match different fabrics to create a unique quilt – new and used clothes, scraps and other types of fabrics, and even blankets are being sold or given away for free on ClassifiedAds.com. Check which ads are listed in your city, and sew together a colorful quilt by hand or using a sewing machine! 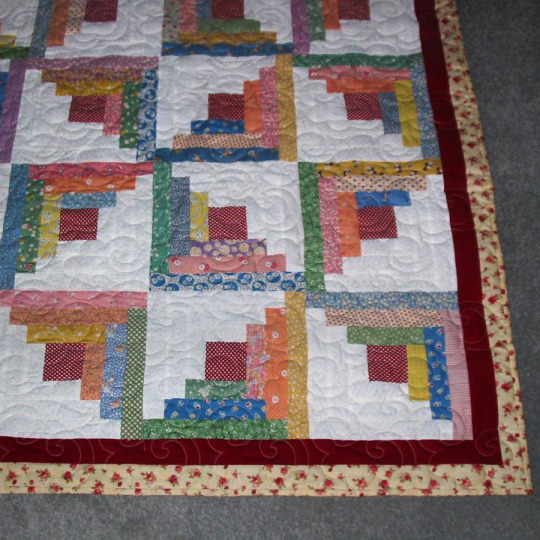 Want to take on a more challenging quilting project? Pick up a quilting book (or two) and get detailed instructions on specific designs and techniques. Search for used furniture on sale or available for free, and restore the piece’s charm – a perfect project for the cooler months! 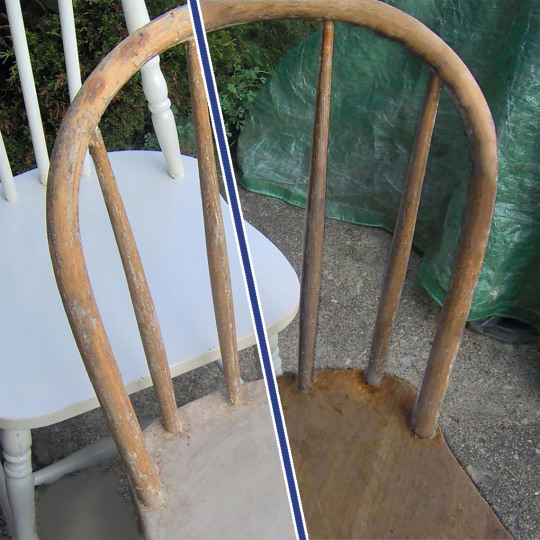 Simply sand and buff out scratches, touch up faded paint spots or repaint the whole thing, and add a layer of polish. And voila! There’s your new perfect piece of furniture! Be sure to share your projects and end results with us! Post pictures on our Facebook page or share with us below!